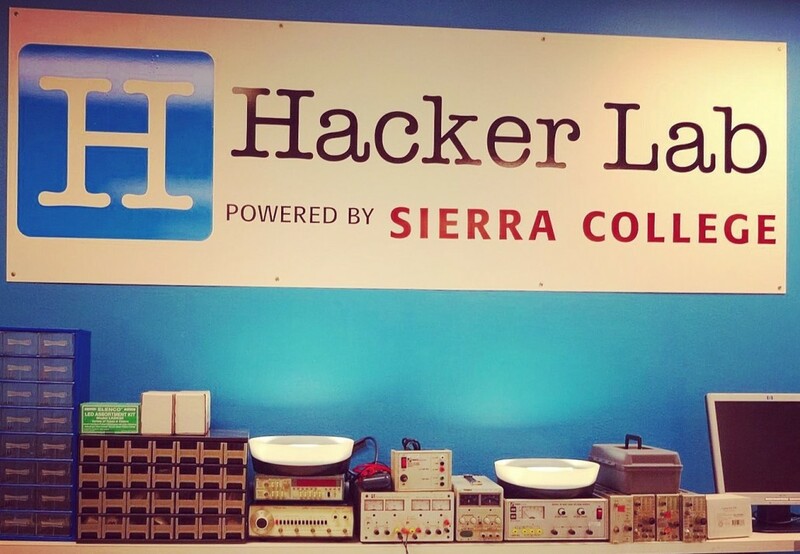 Hacker Lab – It’s good for business - Marketing Action, Inc.
Sierra College has collaborated with Sacramento’s Hacker Lab to open a maker and co-working space in Rocklin, CA. The new Placer County site offers an array of tools, technology courses, start-up resources and a community of people excited about collaborating, sharing their expertise and inspiring innovation. I had the opportunity to join the community and would recommend that you check it out. Whether working on one of the many tables or having a meeting, it makes a convenient off-site office. 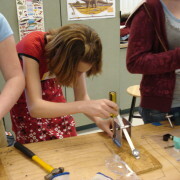 While I was working on a project, I could see others on their laptops, using the laser cutter and working in the electronics lab. 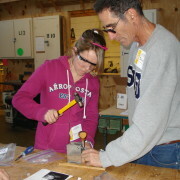 Hacker Lab is committed to education and introducing the joys of technology to the next generation. Hundreds of kids have participated in youth hack-a-thons. The children are so excited to be learning to program, solder and create with other tools. I watched a small boy stand in front of the 3D printer mesmerized for nearly half an hour. Hopefully these young people will be the future Science, Technology, Engineering & Math (STEM) workforce. In the evening, you might see a group of people learning to use the industrial sewing machines or cutting out fabric on a huge table. Evidently one of the machines can sew through leather easily. Although I haven’t had a chance to try it myself, I am looking forward to taking a class and learning to use this equipment. The way Hacker Lab works, members take classes that include the safe operation of the equipment and then get a notation on their membership badge that allows them 24/7 access to a specific lab. The Sierra College Center for Applied Competitive Technologies (CACT) secured equipment for Hacker Lab that includes 3D printers for rapid prototyping, the laser cutter and CNC router. The entrepreneurial maker community is attractive to local companies, according to Carol Pepper-Kittredge, CACT Director, Sierra College. “Businesses are making prototypes, entrepreneurs are building their businesses and community members are gaining new skills,” said Pepper-Kittredge. “Businesses can suggest meet-ups and offer to teach classes. 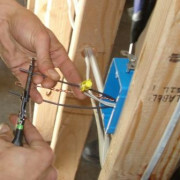 Hacker Lab powered by Sierra College is also a great place to connect and arrange internships.” Interested employers can contact Carol Pepper-Kittredge at (916) 660-7801 or cpepper-kittredge(at)sierracollege.edu. Learn more about Hacker by going to the Sierra College page on the website: http://hackerlab.org/sierracollege/, watch for open houses and other Meet-ups, and check out upcoming events on the calendar – http://hackerlab.org/events/. Photos Step up Marketing Impact What should you include in your brochure?